 SoundLab Studio Sessions take place at the Heart n Soul studio in Deptford. Young artists get the chance to work one to one with a producer to create their own music and develop their musical style. Some of the artists learn how to use the studio more independently as well as having the chance to try out all the different equipment and instruments. Check out some of their music coming out of the studio!